This large quartz grain is from an oil sample collected from a 8400kVA transformer. This transformer was reportedly gas blanketed and sealed. 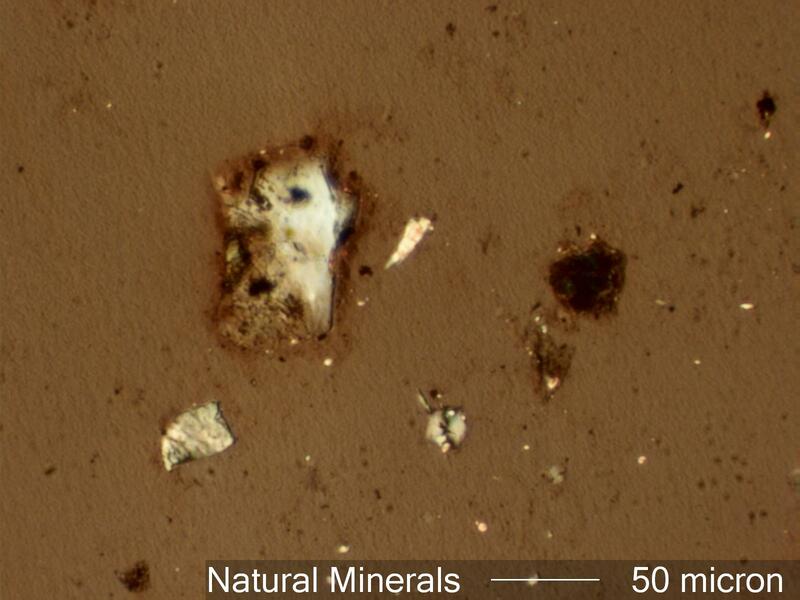 The presence of this quartz particle with clay deposits along the left edge of the particle clearly indicates that this particle is from the exterior environment and not from a construction material used in the transformer. The small white particle near the bottom right is a corn starch grain.